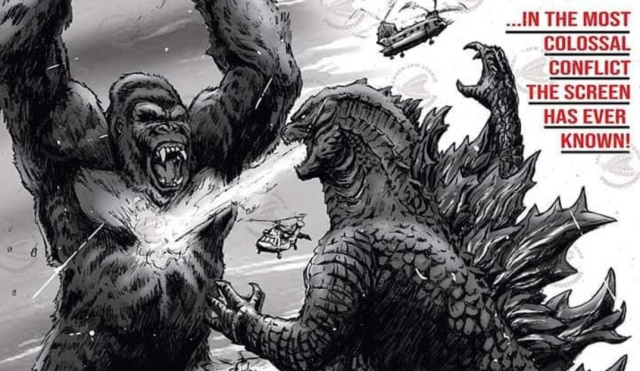 Legendary wants the Monsterverse to continue after Godzilla vs. Kong in 2020! As far as we're aware, the Monsterverse was going to conclude with Godzilla vs. Kong next year due to the fact that Legendary Pictures' licensing deal with Toho will expire. 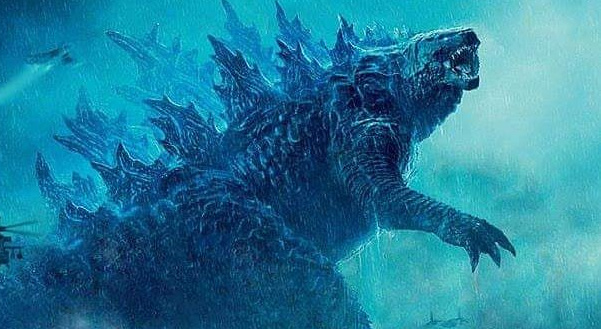 However, a recent interview with Legendary Executive Alex Garcia has revealed that if the next two films (Godzilla: King of the Monsters and Godzilla vs. Kong) perform well enough at the box office, the Monsterverse may have a significant future still in Hollywood! It's one brick at a time, each piece has to be as good as it can be, so right now it's all focused on this (Godzilla:KOTM and GvK). BUT could there be? Yeah, that's the hope if the movies turn out really well. It's been debated and speculated upon since 2014 that if the Monsterverse quadrilogy performs well enough that Toho will continue to open up licensing opportunities with Hollywood. 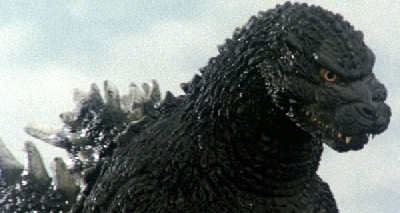 Although Toho have their own plans for Godzilla in the works, the release of Shin-Gojira proved that more than one iteration of the Box Office Titan can be in circulation at the same time. Not to mention, why wouldn't Toho wish to profit off of another studio putting in the work to produce high quality Godzilla films? It accelerates the brand and keeps Godzilla relevant. We're very excited to see what comes of the Monsterverse. Hopefully, KoTM and Godzilla vs. Kong perform well enough to secure future films. As we learn more, we'll be sure to keep you updated! 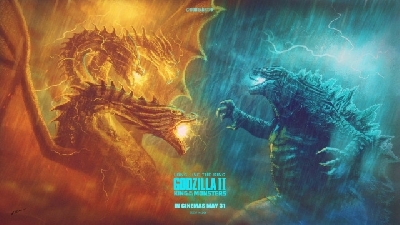 7 Fan responses to Legendary wants the Monsterverse to continue after Godzilla vs. Kong in 2020! If this happens, then that means that we could have two Godzilla franchises going on at the same time, if Toho's new Godzilla series happens. The thing that I liked about Monsterverse is that they are taking one movie at a time, not simply jumping too far ahead and setting up future storylines without making sure each movie work on its' own. Not like the DC cinematic universe which seem to crash and burn (critically at least), because they were so focused on setting up a future storylines or having to include certain superheroes they forgot to make a good movie for each entry in the franchise. 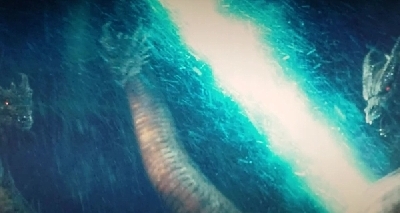 So I would want to see more monsterverse movies? Absolutely, but one movie at a time, please. Don't get too far ahead of yourselves. Learn the lesson from DC. I would love to see the Monsterverse continue. Maybe Toho will allow it to continue while making their own movies again. 2 separate Godzilla universes at once would be sweet. Yes! 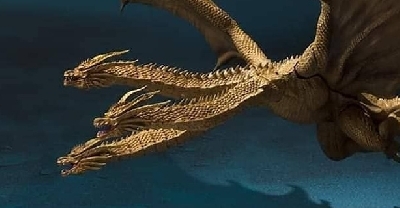 It would be awesome to have solo movies for Ghidorah, Mothra, and rodan. I think TOHO will renew the contract. The obvious money to be made would be one prime reason for doing so. 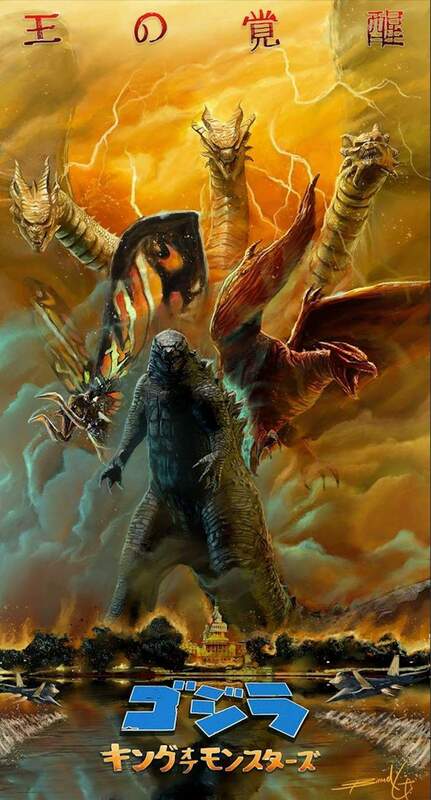 Also... the monsterverse has potential to compete with the likes of the MCU... and I think Japanese fans will more than appreciate this rendering of their beloved King of the Monsters... as well as the other kaiju in the movie. 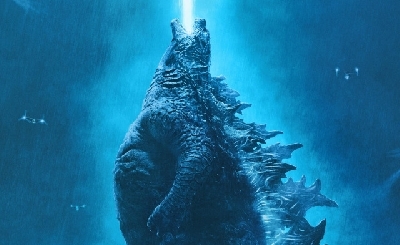 It is not above the realm of possibilities that TOHO and WB would join forces to expand on the success of this movie and KK vs G. It's a marriage made in monster heaven. So many stories to be told... built upon... and most certainly merchandising. There is mad money to be made and I think TOHO realizes this. 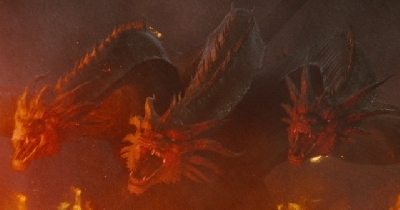 This movie is more or less a remake of Ghidorah the three headed monster. Since there are other kaiju featured in this movie... it has the feel of a tone setting film for the future of kaiju films that would obviously dominate the film industry for years to come. At least that's my hope for the monsterverse. 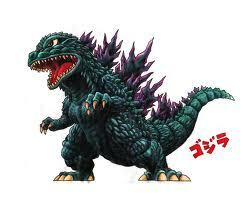 If TOHO starts a new series of Godzilla films... I think it would find itself competing with the success of the monsterverse and possibly not doing as well as expected. 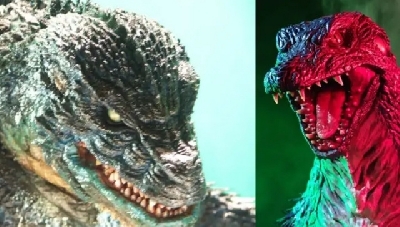 Remember... TOHO originally wanted the 98 Godzilla to become the new face of the franchise... but that did not happen... and Godzilla 2000 was their response to the failed 98 film. 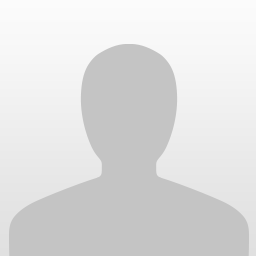 Godzillatheking123 replied to Will the monsters in Godzilla: King of the Monsters (2019) get enough screen time? If so, how?